Adam C. Arnold | Professionals | Gibbons P.C. 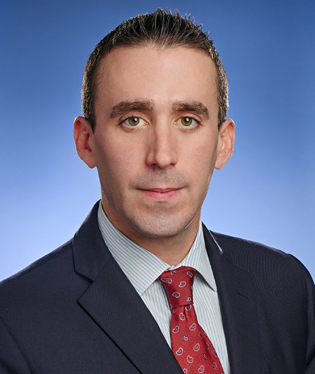 Mr. Arnold focuses his practice on environmental litigation arising under both federal and state laws, with particular emphasis on litigation involving the Comprehensive Environmental Response, Compensation, and Liability Act (CERCLA) and the New Jersey Spill Act. He has significant experience assisting clients on matters related to environmental investigations, Industrial Site Recovery Act (ISRA) applicability and compliance, New Jersey Department of Environmental Protection (NJDEP), reporting obligations, and enforcement issues specific to the United States Environmental Protection Agency (USEPA) and NJDEP.